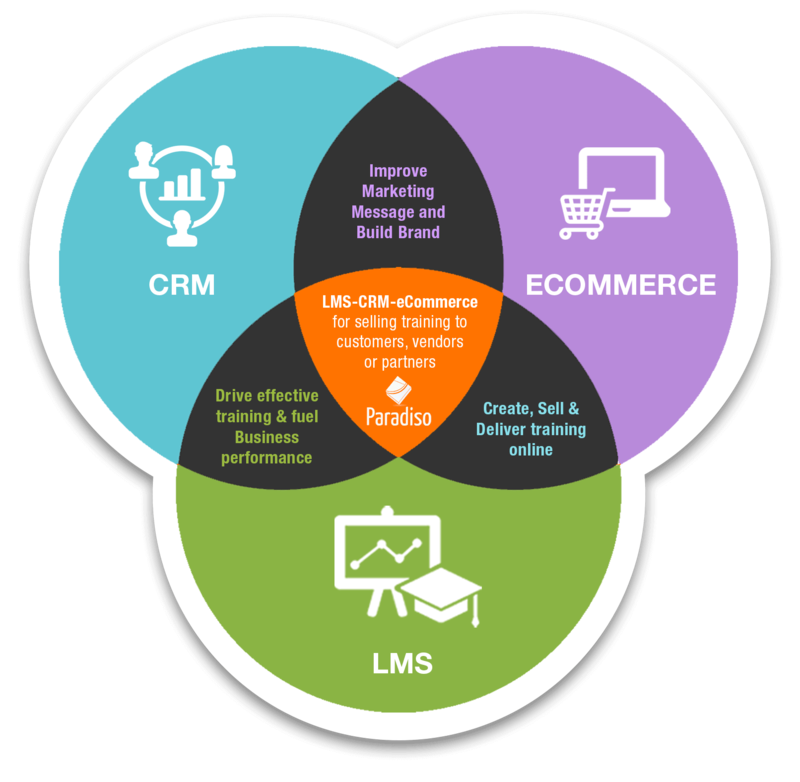 How Will a Retail LMS Help? Cost efficient onboarding processes with a blend of traditional classroom learning and interactive online content. 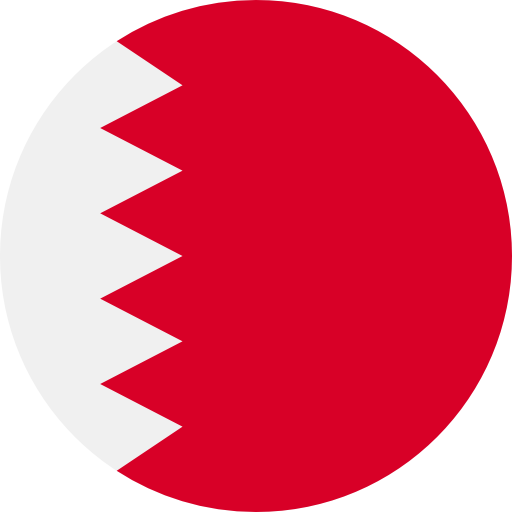 Increased employee knowledge about the company’s products/services, customer handling processes, etc. Training at anytime, anywhere with facilities for mobile learning or offline learning capabilities. Regulated employee performance tracking advanced reporting and analytics features. Being one of the industries that experience the highest employee turnovers, there is a constant flux on new employees in a retail organization. So it is imperative that the training and onboarding for new joinees is extremely efficient and streamlined. 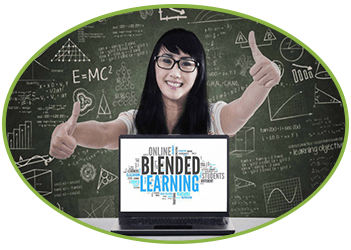 Paradiso LMS’s superlative blended learning facilities create a harmonious mix of traditional classroom learning with interactive online learning tools like webinars, interactive videos, which can help reduce training costs and streamline the new employee onboarding processes. The retail sector is one of the most social industries in the business world, with the success of the business depending heavily on effective communication between the customers and the employees as well as internal communications between employees. 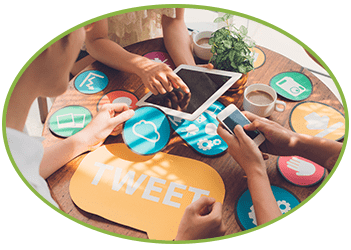 Paradiso Retail LMS’s Social Learning tools provide avenues for collaboration or discussion, and allow employees to acquire knowledge by using social tools like Facebook, twitter, Wikis, forums etc. With retail employees being spread out across various locations, in different branches, different departments, or even different cities, it is extremely important that their training remains uniform across the organization. 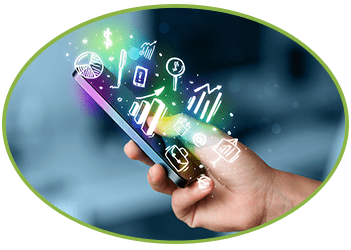 Paradiso’s Mobile Learning features helps retail employees easily access their training content from anywhere, at any time, on any mobile device. The employees are the face of the brand in the retail sector. For the company to succeed, it is paramount for the employees to be at peak performance level at all times. 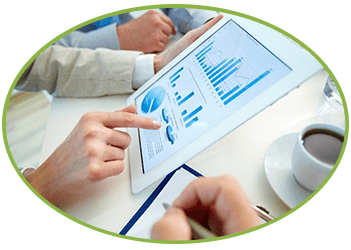 With Paradiso’s advanced reporting tools and performance tracking features, you can keep a regulated and consistent track of and analyze employee performance, ensuring that they are at their best at all times. 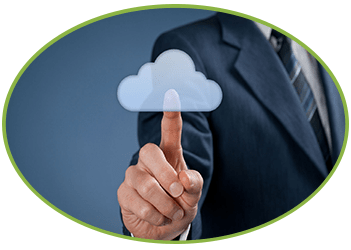 Paradiso Retail LMS is a completely cloud based LMS which will allow your employees to easily access their training material from one consolidated database on the cloud, from any branch, any location or any device. 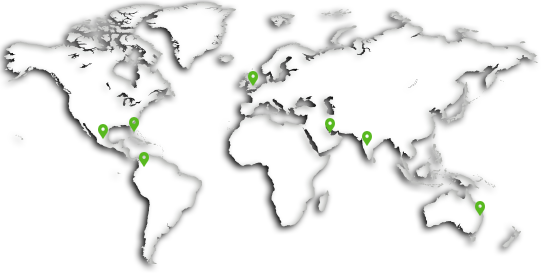 You no longer have to worry about remote training access for employees in different locations.